Located at The Court at Grant Avenue! Come in and give us a try! Great food with your health in mind! FINALLY, Healthy Delicious Food that leaves you feeling full and satisfied! 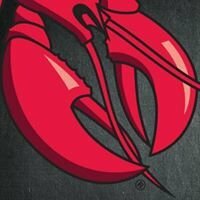 It truly is, "Great Food with your health in mind." Your favorite foods but without the fat. 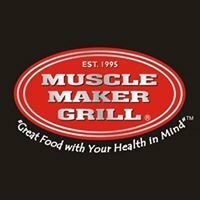 Whether Steamed, Baked, or Grilled- the Muscle Maker Wraps, Pastas, Meals, Shakes and 100% Crushed Fruit Smoothies will have you coming back for more!